When you throw a load of clothes into your dryer, you probably do not even consider the safety risks of drying your clothes. If you have not cleaned out your dryer lint screen in a while, your home is at serious risk of catching on fire while your clothes are tumbling around. Over 15,000 fires are started each year due to clothes dryers according to the Consumer Product Safety Commission. 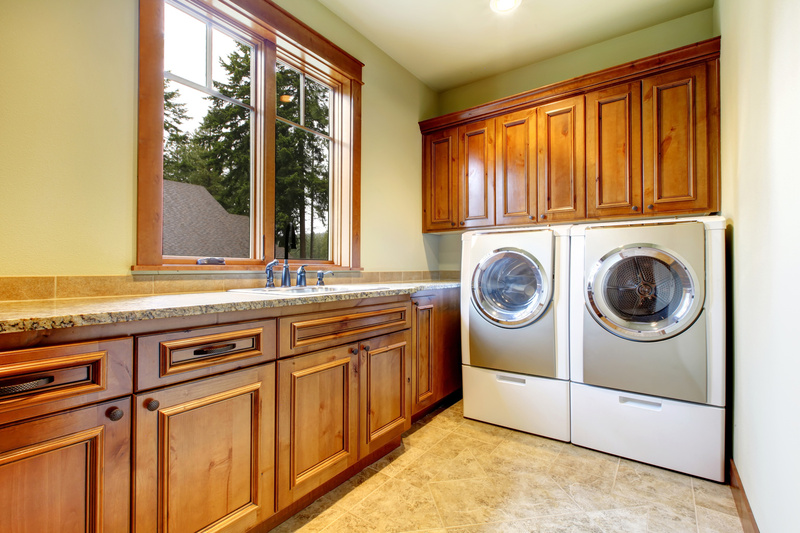 While newer washing machines and dryers have updated safety features, failing to properly maintain them can lead to a serious safety issue. Reading the manual after buying a new washer or dryer can help to ensure that they work properly. The best way to reduce your risk of a dryer fire is to hire a certified service technician to regularly clean out your dryer lint filter. A professional will be more familiar with the type of dryer that you have, allowing them to clean it much more efficiently. You should also consider replacing the plastic exhaust hoses with metal venting, which helps to increase the air flow to and from your dryer. It is also important to never run your dryer while you are out of the house to ensure that a serious issue does not arise while you are gone. Reading the manufacturer warnings on the dryer door or user manual can help to keep your home safe. If you do not want to hire a professional to clean out your dryer, you should clean out the inside of your dryer, as well as the vent that connection the back of your dryer to the outlet regularly. Before doing any work on your dryer, make sure to unplug it. Having the right homeowners insurance policy can help to ensure the safety of both your family and your home. Contact Gee Schussler Insurance Agency in Orland Park, Illinois for all of your home insurance coverage needs.